Home Central America Who Buys Salvadoran Coffee? CENTRAL AMERICA NEWS — The USA and Japan acquired 57% of the crop from 2013/2014, followed by Germany with 10.6%, Canada 7.5%, Belgium 4.5% and Sweden with 4.1% and other countries with the remaining 6.3%. 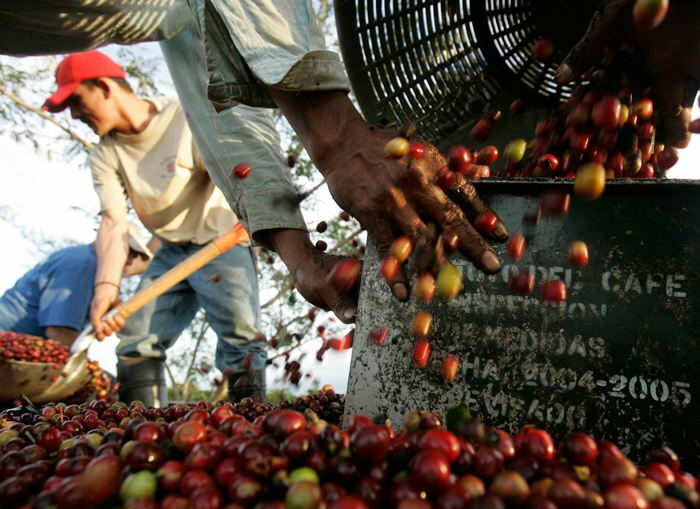 The top three countries which bought Salvadoran coffee are the; the United States, which with $47.5 million bought 291 thousand hundredweight of green coffee, Japan, which invested $15 million in 80,000 hundredweight and Germany, which received 69,000 hundredweight for $10.2 million.